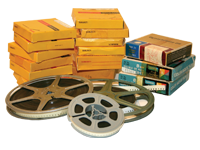 Preserve your precious memories using our Media Conversion services. We can transfer any type of video or audio material to a digital version, either by saving it on a DVD or CD or storing in on an external storage device like USB stick. 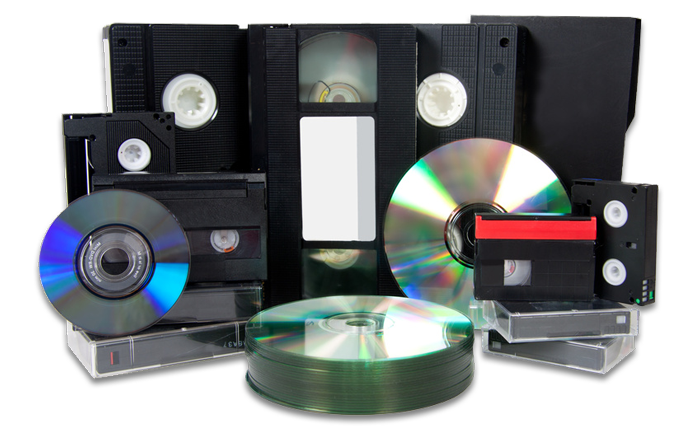 Most common examples are transferring VHS tapes, 8mm Camcorder tapes or even old projector reels to DVD. 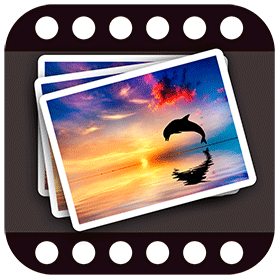 We can also join all videos or photos from your phone, tablet or digital camera to a continuous movie and supply it on a DVD or USB stick. Do you still have that wedding VHS tape, collecting dust, that your kids haven’t even seen yet because you got rid of your VHS player a long time ago??? Not to mention the fact that the quality of old analogue video tapes degrades over time and they can become unreadable if not transferred to digital media!!! 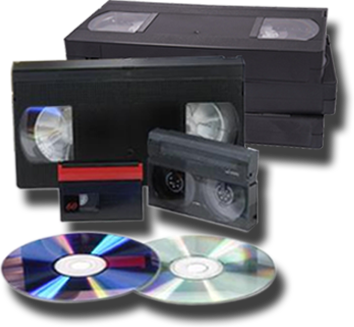 We will convert any type of video tape to DVD or USB memory device. When it comes to special occasion tapes like wedding, christening etc. we can also provide custom designed artwork to print on the DVD and the box. You would not believe how many times have we seen tears in our customers’ eyes when they see the videos 40 or 50 years old with their parents’ wedding or holidays back home. If you have old 8mm projector reels, don’t just assume they are lost memories because you haven’t got a video projector to watch them on. Bring them to Game Freaks and we will convert them to DVD for you. Since most old projector reels are silent (no sound), for a small additional fee we can add some background music of your liking to make them more pleasing to watch. 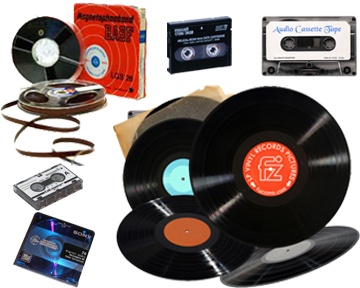 Still have audio tapes or even old vinyl with your favourite music or audio recording and nothing to listen them on? We can convert any type of audio media to digital format and have it recorded on a CD or on your USB memory stick as MP3 files. We can create a video slideshow from the photos on your phone, tablet or digital camera and optionally add some background music. 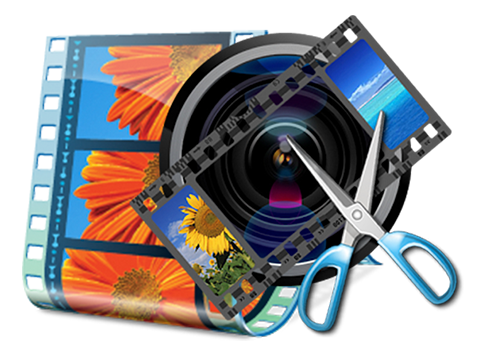 We can also join your individual, usually very short videos into a continuous movie on a DVD or USB memory stick. On top of media conversion services, we can also provide some basic video editing services on your home videos, promotional videos, school events etc. We use sophisticated software to create special effects, add text to videos, include transition effects between different scenes. Give us a call or visit our store so we can discuss your specific needs. Here are the prices of some of our most popular services. For any service not listed here, please give us a call. Substantial discounts on quantity available!